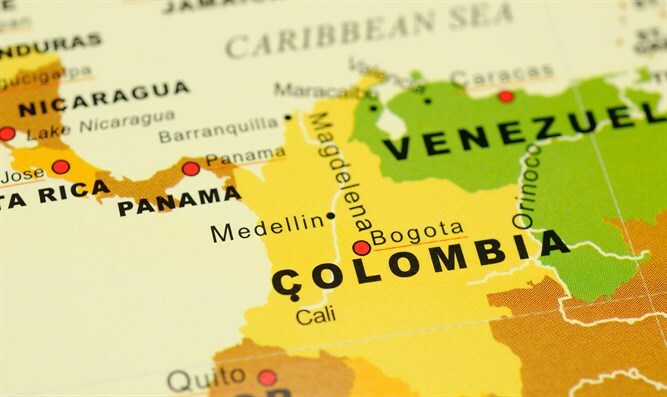 Colombia has expelled an Israeli national accused of running an illegal tourism network that offered trips with drugs and underage prostitutes. Assi Ben-Mosh, 43, was put on a plane Sunday that was scheduled to stop in Spain on its way to Israel. He is banned from returning to Colombia for 10 years. The drugs and prostitutes were among other criminal activities, the Colombian TV news channel Caracol reported Saturday. Ben-Mosh, who has lived in the fishing village of Taganga for a decade, was known for throwing wild parties, many of which were raided by police for disrupting public order. He moved to the South American country after finishing his mandatory military service in Israel. His arrest and expulsion was “a relief” because “authorities were for many years complacent,” an unnamed witnesses told El Heraldo newspaper. The newspaper could not find anyone willing to be named for the article, saying they feared for their lives. According to El Heraldo, locals called Ben-Mosh’s Hotel Benjamin resort in Taganga a “bunker” that allowed only Israelis. In 2010, police recovered 715 pounds of cocaine that had been hidden in a cove near Taganga. The drugs, which were believed to have been the property of Ben Mosh’s gang, were valued at $8 million, The Jerusalem Post reported. Ben-Mosh also has been arrested in The Netherlands for international drug smuggling and been connected to the imprisonment of other Israelis worldwide. He is said to have started his illegal enterprise on the streets of Tokyo, where he sold jewelry and other goods stolen from tourists, according to the Post.